Dr. Cynthia LeRouge at the University of Washington is investigating the organizational circumstances and needs of people in later middle-age, our current baby boomers. These are people roughly in an age range from 50 to 69 and have reached a pivotal age in their lives. The research focuses on the special challenges this age group faces in organizing health, wealth, and legacy information due to circumstances such as downsizing, "keeper" mentality, and being "sandwiched" between parents and children. Two recent focus groups with NAPO members were conducted to provide insight regarding organizing the digital and tangible for this age group as a start to this promising research effort. 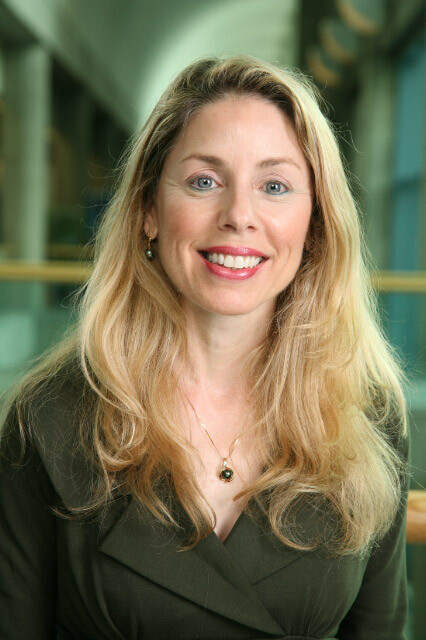 Cynthia LeRouge, Ph.D., is an associate professor in the Health Services Department at the University of Washington. Dr. LeRouge's research and academic service activities have evolved over the past 12 years to focus in the areas of telemedicine, public health informatics, and consumer health informatics. Projects she pursues explore the creation and evaluation of information technology artifacts and process models. The socio-technical nature of HIS technologies and processes draws her to explore questions concerning inter-organizational relationships, virtual teams, strategy, user adoption and diffusion, user-centered design, workflow, usability, system design and implementation, project management, and outcomes (process, clinical, and structure) spawned through the use of technologies by healthcare organizations and health consumers.